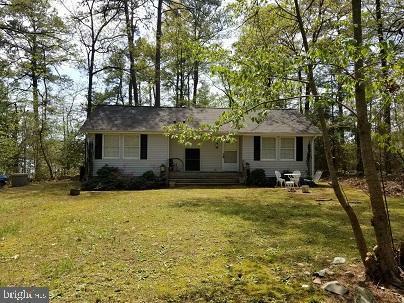 Private, waterfront home with 3 bedrooms, 2 baths in a wooded setting with pier, screened in porch, and fireplace in the living room. Located on the lovely Jackson Creek with access to the Potomac River. This has been a favorite family spot for many years. Come to the river and make your own river front memories.